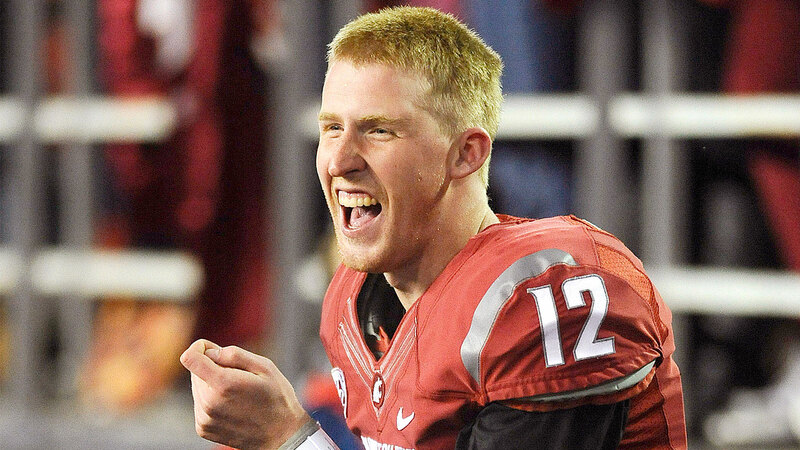 The Chiefs want to give Connor Halliday a shot to re-start his NFL journey. The former Washington State quarterback will try out for a job in Kansas City just months after "retiring," according to Cougfan.com. The UDFA passer fully recovered from a broken leg, but mysteriously left the Washington Redskins in May without any explanation. Then, at PAC-12 Media Day, his former coach Mike Leach announced Halliday was stepping away from the game. His hiatus didn’t last. Halliday, the all-time single-game passing leader, will try his luck on another team.